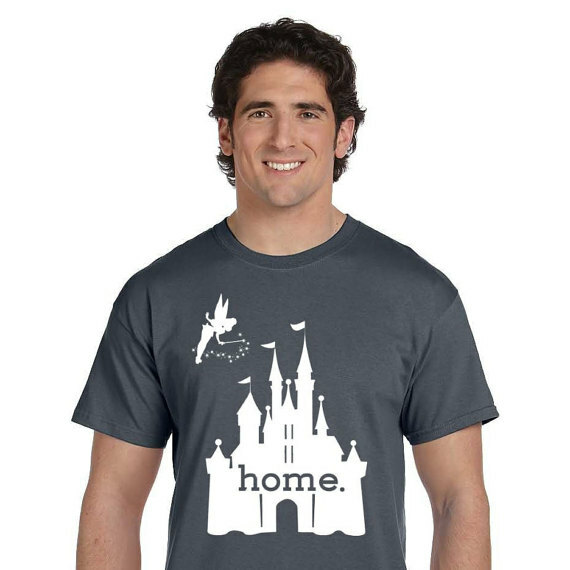 Behind the Mouse is a great etsy shop I discovered when searching for a "manly" Disney shirt for my hubby. Let me tell you, this shirt is SO cute!! Don't worry ladies, they make womens sizes too! 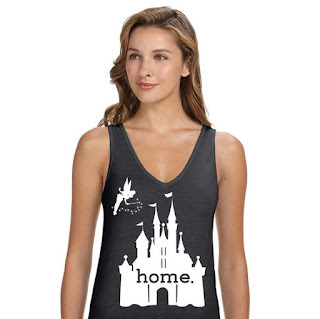 There are several options on their etsy site, but this is my favorite! !